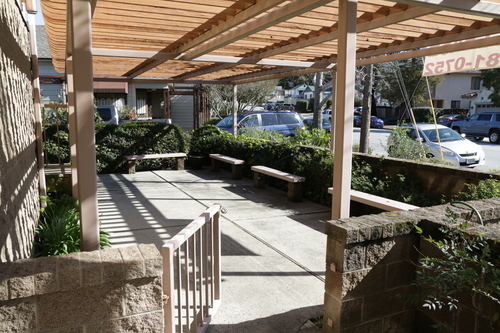 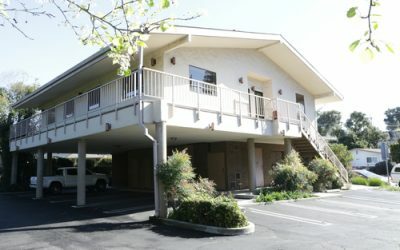 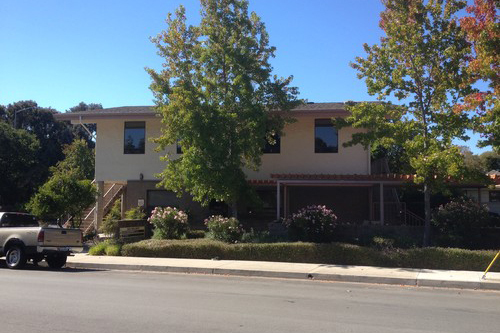 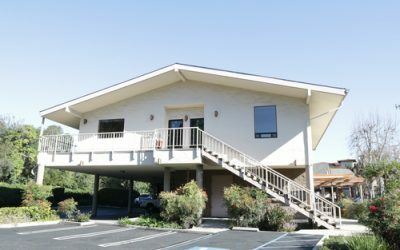 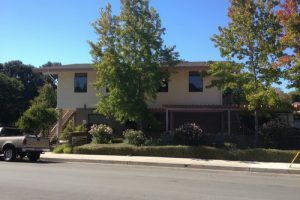 Beautifully Upgraded Professional Office on Walnut Street in Downtown SLO! 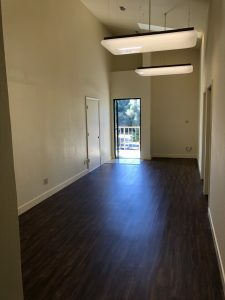 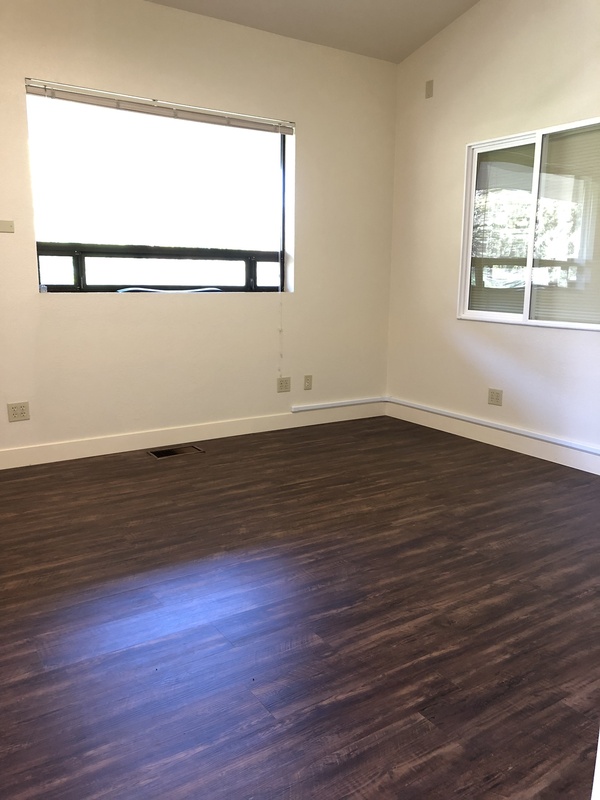 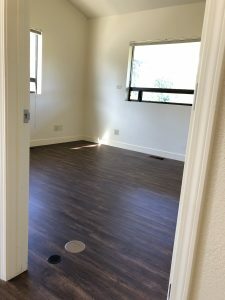 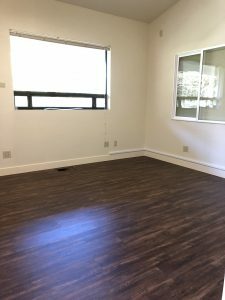 This recently upgraded office features premium hard wood flooring throughout, an abundance of natural light, kitchenette and private bathroom. 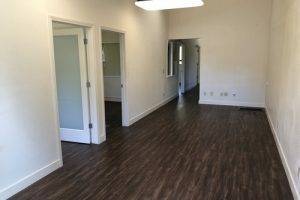 This suite can easily be conjoined with another 1,100SF office. 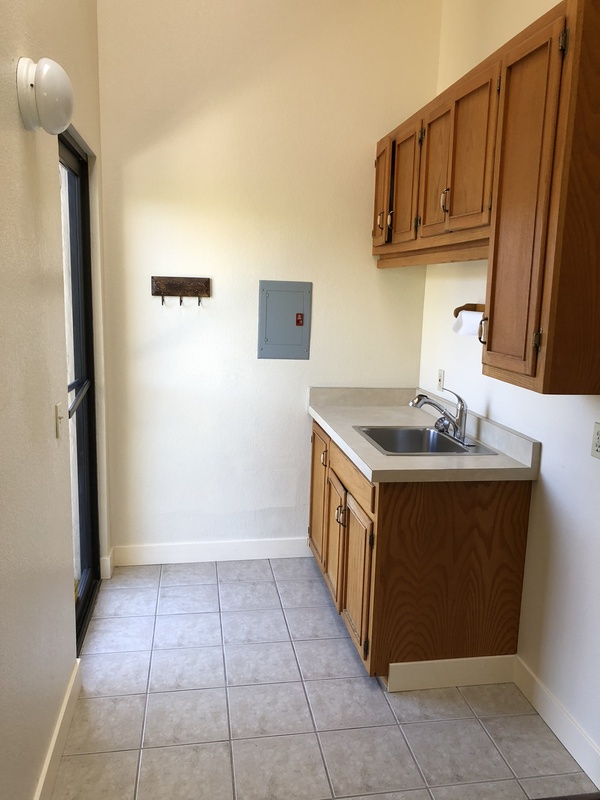 Don’t hesitate to contact us with any questions or to setup a showing. 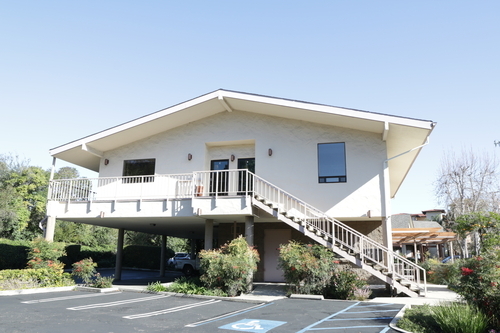 Great Professional Office on Walnut Street in Downtown SLO! 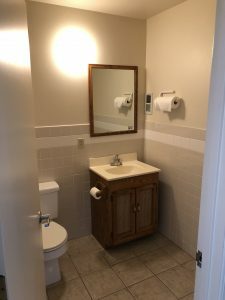 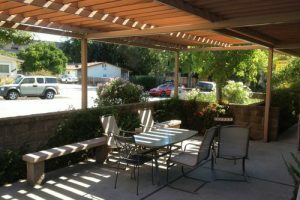 Perfect for professional services with a great location and nice landscaping with patio. Can be conjoined with another 1,100SF office. 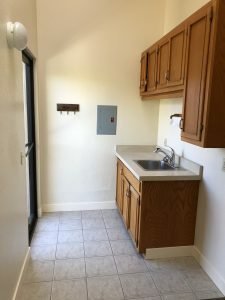 Please contact us with any questions or to setup a showing!